A name found throughout both Canada and the majority of North America, Bison Transport is receiving kudos for employment practices and safety. In a study conducted by Trucking HR Canada, the Manitoba-based Bison Transport was named one of the Top Fleet Employers among 47 other Canadian-based trucking companies in the Large Fleet Category. 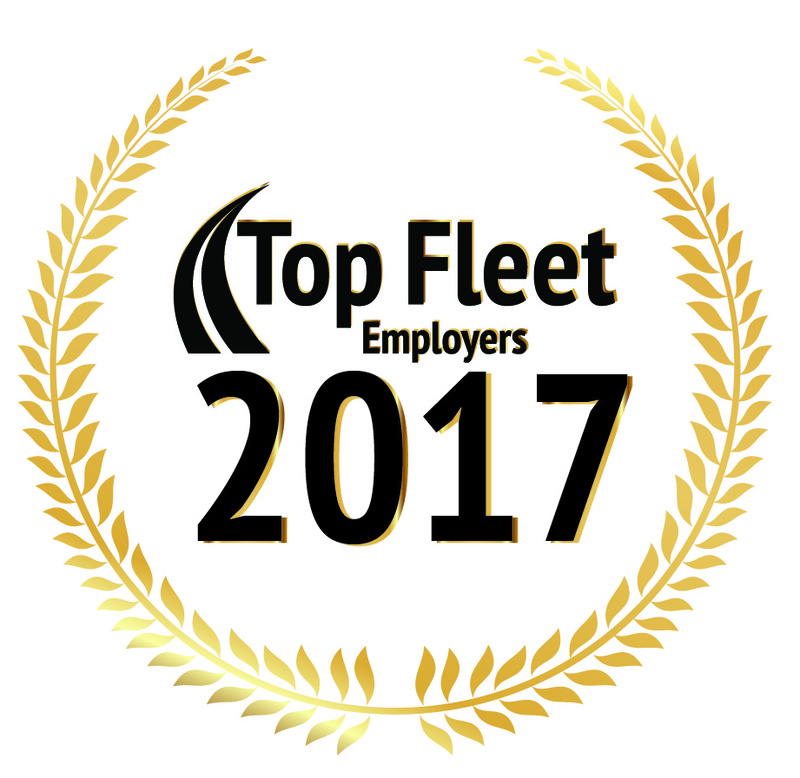 The Top Fleet Employers are Canadian companies measured on a variety of metrics within the company including workplace culture, competitive compensation, practices for managing retention, progressive HR tactics, and other key factors that comprise an effective workplace. Since 2014, Bison Transport has found recognition as a workplace of the year with the Top Fleet Employer program. Trucking HR Canada notes that the recognition program receives a record amount of applications every year, and those recognized maintain a certain level of distinction in an otherwise competitive field. “These 48 fleets demonstrate a commitment to good people management and effective human resources approaches. We commend them for their leadership in showcasing the trucking industry as a great place to work,” said Angela Splinter, CEO of Trucking HR Canada. Since 1969, Bison Transport has provided full-service logistics throughout Canada and the United States. In over 45 years of operations, Bison has become one of the most heavily recognized companies in North America. Bison is a major transportation employer in Canada, with routes that frequently grant drivers the opportunity to make runs into North America. Bison Transport, along with the other 47 recipients of the award, will be honored at the 2017 Top Fleet Employers at Trucking HR Canada’s annual Gala Awards Dinner in Toronto on October 12.